Whether you’re new to eCommerce, or if it’s something you’ve done for years, it’s worth taking the time to streamline your systems and automating the drudgery wherever you can. This allows you to free up time to spend on building your business by working on your marketing so you can maximise the return on your eCommerce investment. 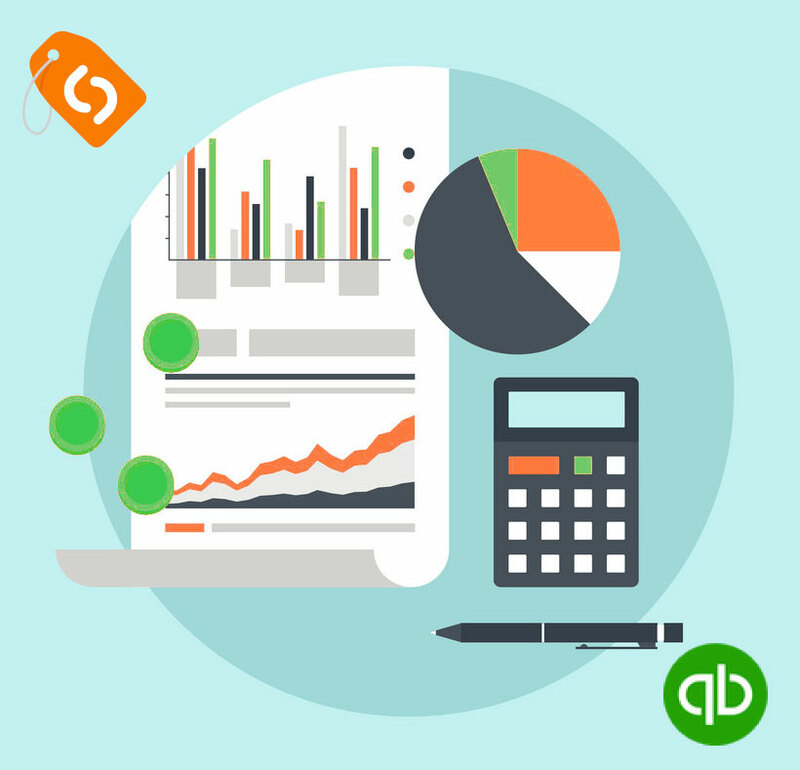 While QuickBooks may have been around for some time now, they are always working on improving their range of eCommerce bookkeeping and accounting software. QuickBooks Online provides a reliable and cost-effective eCommerce accounting system. It also has the benefit of being based on the robust framework of their globally successful tried and tested PC based bookkeeping system. Real-time instant sync! – Once an order has been paid, it is instantly added to QuickBooks. Automatic daily sync – Quickly and easily import all your orders from your Spiffy Store into QuickBooks Online. You can choose to automatically sync order data and also export historical data from your store. Full order details – Each order you export from your store into QuickBooks will automatically include all line items, shipping and taxes. Flexibility – Select an existing account or create a new one to import your order information into. You can also put all of your Spiffy Stores sales into a single account if you choose. Beautiful reporting – Sync your orders to QuickBooks and take advantage of their powerful and beautiful reports. Inventory updates – Set up your products with inventory in QuickBooks using an SKU that matches the SKU in your store, and we’ll update the inventory in QuickBooks when an order is placed in your store. The system has a comprehensive online support facility and pricing is based on three scalable ongoing subscription levels (starting at $10 a month) that will scale with your business. Integration is simple and easy! Improved efficiency – With access to detailed customer information and sales, you are better equipped to efficiently place orders and easily answer customer questions. Seamless syncing – Real-time syncing with QuickBooks, updating reports and transactions as well as key customer and product inventory information. Easy configuration – Our QuickBooks app configuration is simple, and fast to set up quickly and easily. We’ve provided step-by-step instructions in our knowledge base.